In this study, we determined the root cause of cracks in a large-area yttria-stabilized zirconia (YSZ) coating using the roll-to-roll (R2R) slot-die coating process followed by experimental verifications. To coat brittle material without cracks, we proposed a surface drying method that maintains sufficient ductility of the dried layer to help endure bending stresses in the web transporting and winding sections. The experimental results demonstrate that the YSZ layer after surface drying has ductile characteristics and is not transferred to the roll surface in contact with the dried layer during web transport. The YSZ layer fabricated using the slot-die coating and surface drying exhibits superior roughness (6.43% of thickness of the layer) and no cracks, verifying the effectiveness of the proposed alternative. 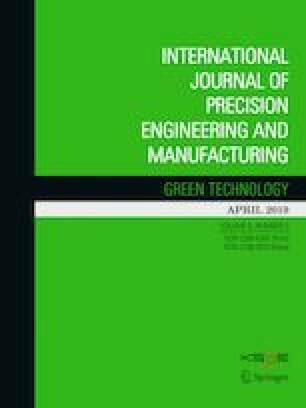 This study demonstrates that brittle materials can be fabricated using the large-area R2R coating system along with surface drying, and suggests the feasibility of the high-throughput fabrication of solid oxide fuel cells with brittle electrolyte layers. This work was supported by the Energy Efficiency & Resources of the Korea Institute of Energy Technology Evaluation and Planning (KETEP) grant funded by the Korea Government Ministry of Knowledge Economy (No. 20173010032140).